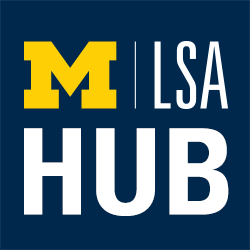 Since 1841, the College of Literature, Science, and the Arts (LSA) has been the heart of The Michigan Difference, educating young leaders through a rich liberal arts curriculum and creating new knowledge through world-class research and scholarship. The College of Literature, Science, and the Arts (LSA) offers a Bachelor of Arts, Bachelor of Science, Bachelor of Science in Chemistry, and Bachelor in General Studies. Over 85 majors and over 100 minors are available to LSA students.